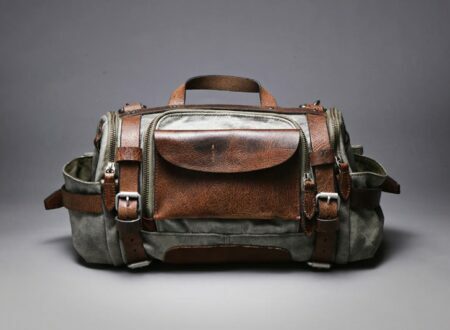 Campomaggi has a patented method of creating his unique leather bags and briefcases, they’re treated after they’re constructed giving them a unique look that you won’t find down at your local Abercrombie & Fitch. 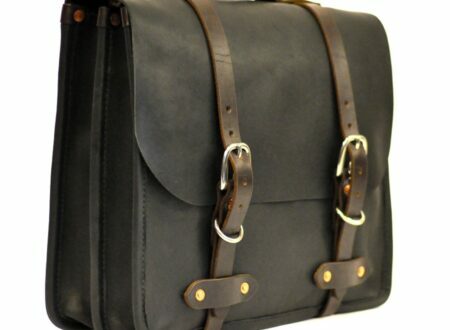 Palmer & Sons is a company that specialises in the creation of leather bags, cases and accessories. 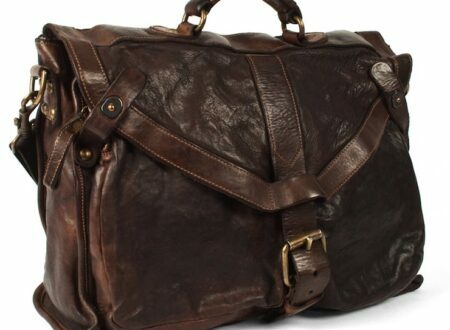 Each of their bags is handmade using 10oz Havana Brown buffalo leather, brass rivets and rosewood and the attention to detail throughout is exemplary. 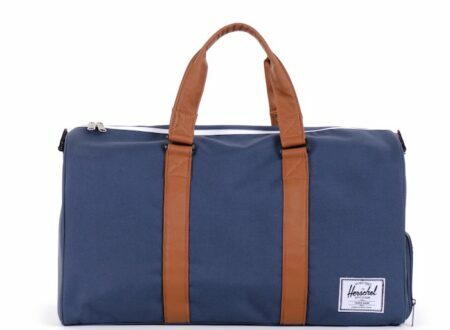 The weekender bag is an essential summertime companion, it has to be able to hold 3 days worth of clothing, a towel, shoes and it should look like the sort of thing you’d find on the deck of a yacht in the Hamptons. Emil Erwin is one of those companies that represents a time before we all got spoiled with cheap Chinese goods that last a season or two and then disintegrate. 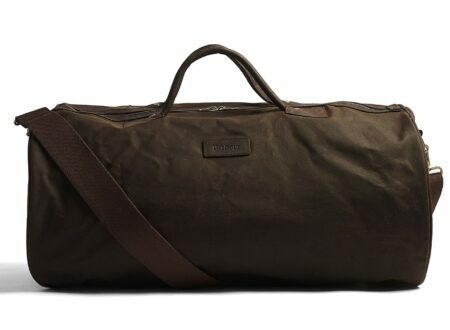 This bag, the Emil Erwin, is handmade to order in Nashville using leather from the Horween Tannery in Chicago, it’s stitched with Military-Spec B138 and B277 nylon thread, they say the bag’ll last a lifetime and probably more. 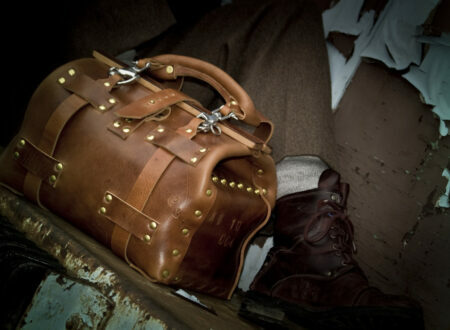 Topo Designs is a fantastic little company based in Colorado, right on the foothills of the Rockies. 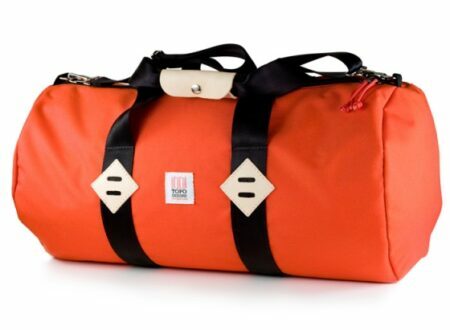 They’re known for making highly durable gear that’ll likely outlive modern civilisation, meaning it should be able to handle the sociopathic baggage handlers at JFK without breaking a sweat. 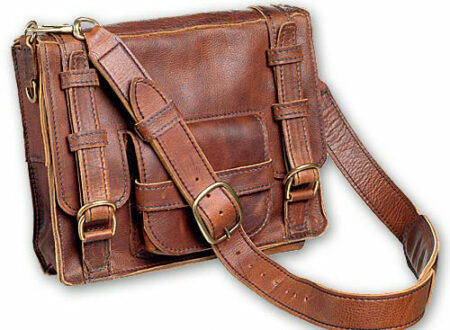 There’s something timeless about a handmade leather satchel, this beautiful example is made by Renaissance Art out of Santa Fe in New Mexico, each bag is made by artisans working in the USA using the same methods that were employed during the time of Hemingway. 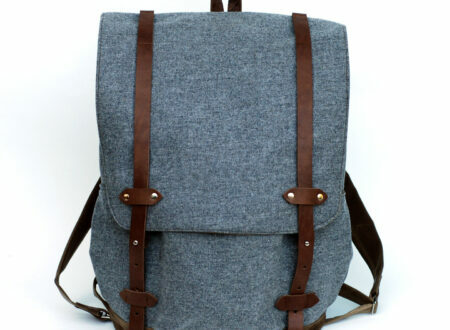 Rickshaw is a small San Francisco based company that produces unique bags, by hand, and ships them to die hard fans around the world. Each bag is made to order and if you’re so inclined, you can use their customiser here to create a bag to your own personal specifications. 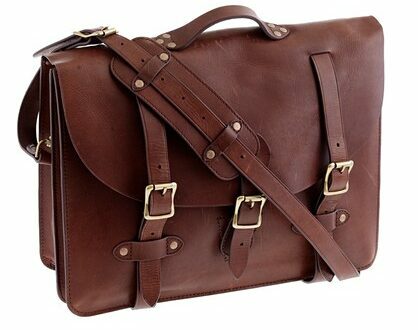 This classic leather satchel by Montague is designed in the same style as vintage military briefcases, each one is handmade and special care is given to ensure the bags last long term, all corners and stress points are riveted and a thick, high grade leather is used throughout. 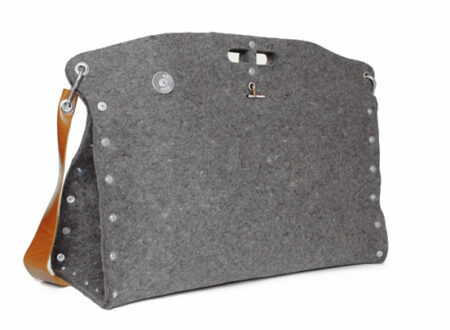 Carga Bags was started in 2006 by Argentinean architect Mauro Bianucci, he was living in New York at the time and made the first Carga Bag as an experiment. 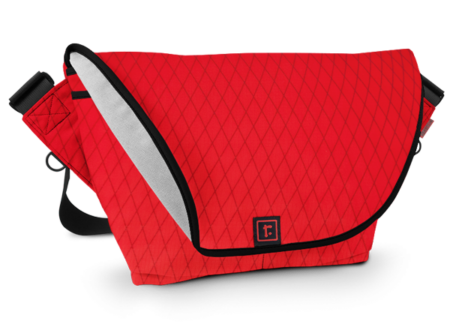 The bag was given to a friend in the fashion world and through pure word of mouth, orders for the unique bags began to flood in.